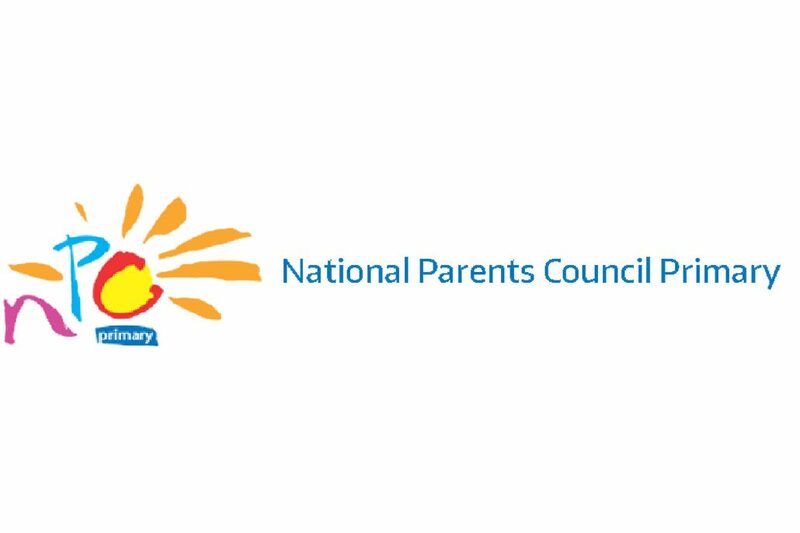 Please see below announcement from the National Parents Council who have launched a new Innovation Award with Early Childhood Ireland. ‘Families are the most important people in children’s lives. 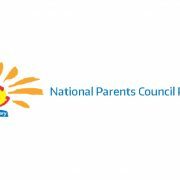 Early Childhood Ireland and National Parent Council recognise that strong partnerships between families and early years services are central to children’s well-being and belonging. Please fill out the application form. 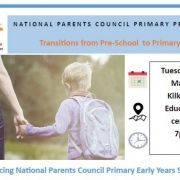 Application forms will be accepted from 1 December 2018 until the closing date 28th February 2019.